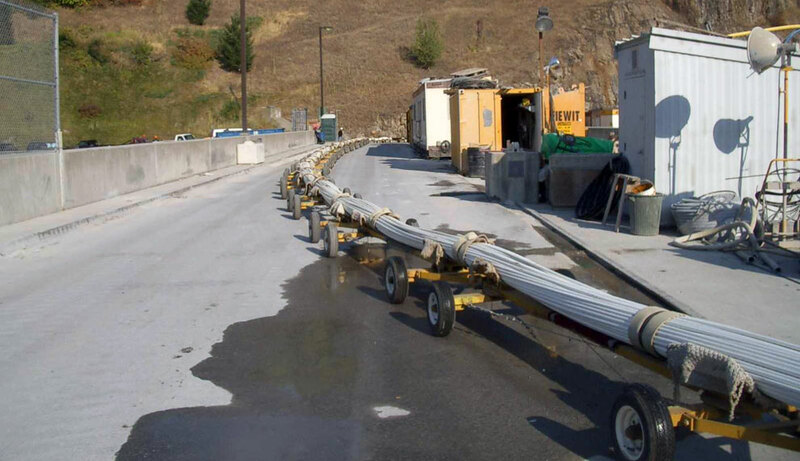 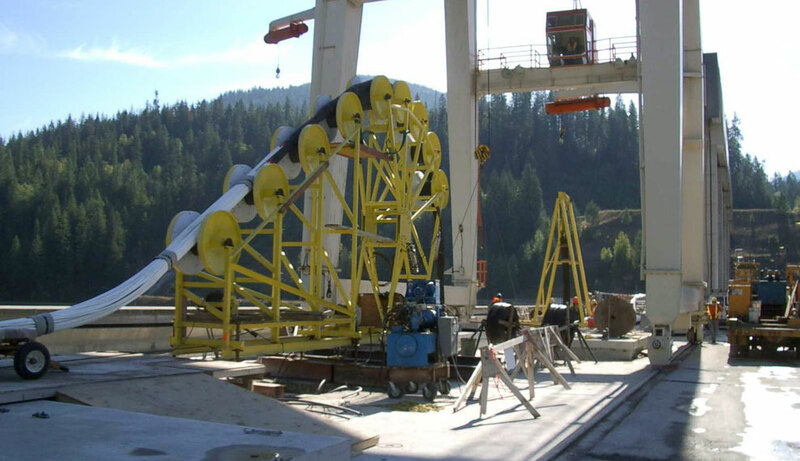 Seven Mile Dam Anchoring Project | Austin Engineering Ltd.
Our team was involved in the installation of the world’s largest post tension anchors at the Seven Mile Dam in Trail, BC. 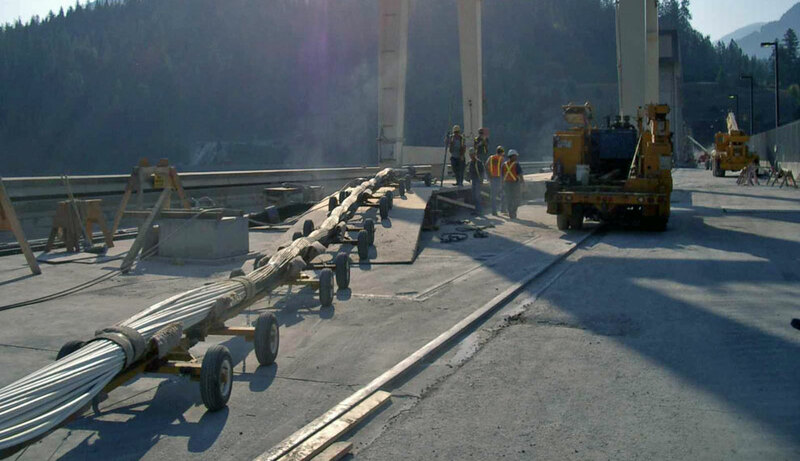 There were 52 anchors installed that each contained 92 strands of wire rope, measuring up to 400ft long. 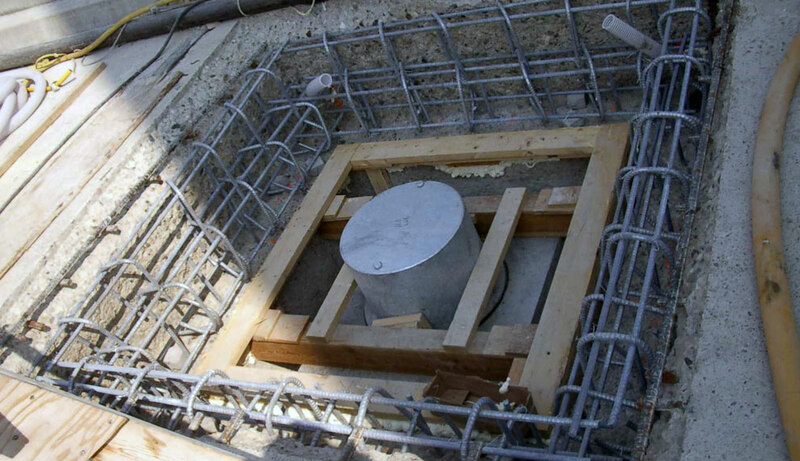 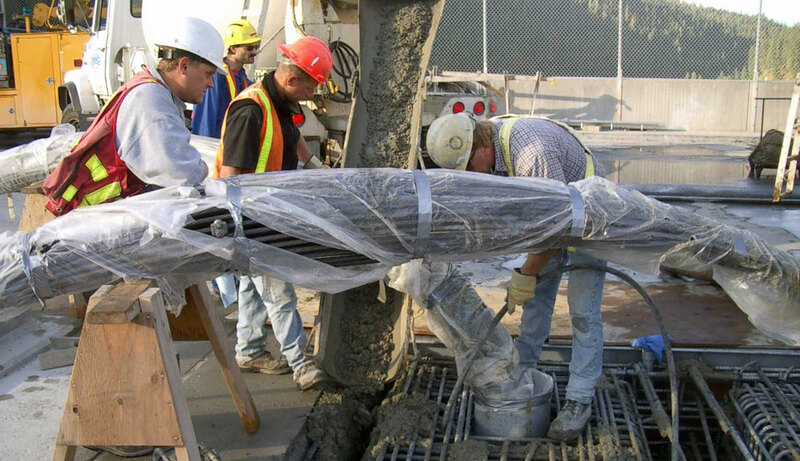 This project involved drilling through more than 200 feet of concrete dam into the bedrock below, and then installing, grouting and tensioning these massive anchors.